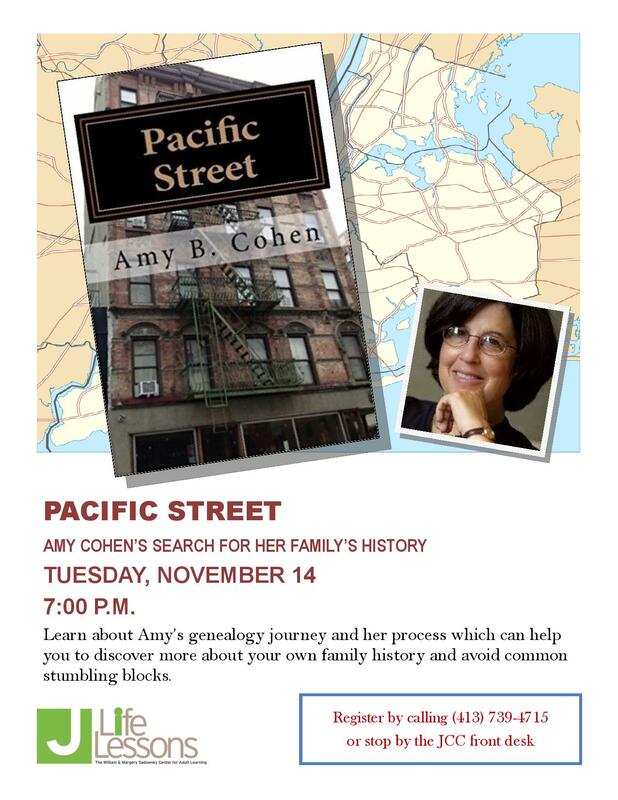 This entry was posted in Genealogy, Miscellaneous information and updates and tagged genealogy, Pacific Street by Amy. Bookmark the permalink. Wish I could be there. Toi, toi, toi! Me, too! Someday… What is toi, toi, toi? In French? You, you, you? Ah, something new! Thank you!! Good luck with your evening presentation Amy, I would like to be there too. Thank you, Shirley, I’d love to have you there. But I think crossing the Pond for this would be too long a trip! How exciting…I know you’ll be fabulous! Thanks, Joann! I do wish Philadelphia was closer. I hope your talk goes well. 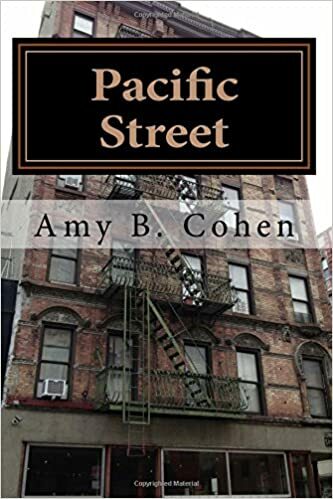 It is just too far for me to be there, but just received your book from Amazon and will read it soon. Thank you, Charles! I hope you enjoy the book. Wish I could be there! Good luck; I’m sure it will go really well. Thanks, Su! I do hope someday we meet somewhere. Here’s to you and hoping for a good turnout. Wish I could, but I’m a long, long way away. Best of luck, Amy! Would love to hear you. Do you have any plans for the North Shore? If someone invites me, I will come! I wish I could be there – I know you’ll be great. Good luck! Thank you, Debi! I wish you could be there also.